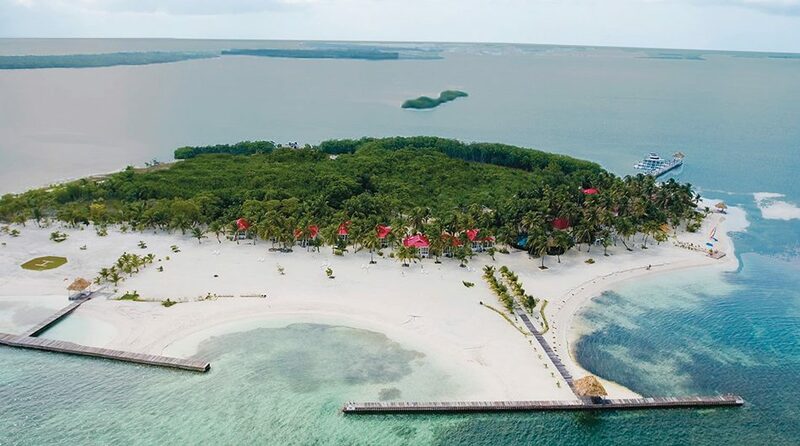 The newly relaunched Turneffe Island Resort is now open for reservations, following a property-wide renovation project. Turneffe Island Resort has fully renovated the hotel, including its 22 beachside guest rooms. Spread across 14 acres, the island sits at the southern tip of the Turneffe Atoll – 35 miles off the coast of Belize City and only 30 miles from the world-famous Great Blue Hole, a collapsed 1,000-year old oceanic cave, where divers head 130 feet underwater. The resort specializes in customizable, all-inclusive fishing, diving and snorkeling packages for avid water enthusiasts.